The iPad Pro isn't ready to compete with Intel Macs... yet. Although we’ve been skeptical of the idea of ARM-based Macs in the past, rumors have been heating up that Apple will switch to ARM processors for all Macs this year due to massive performance gains. But as great as Apple’s A-series chips are, are they really ready to power Macs? The answer isn’t entirely clear-cut, but a new series of benchmarks suggest that Apple’s ARM chips are starting to compete with Intel’s Core M chips, which power the 12-inch Retina MacBook. If this pace keeps up, iPads might be faster than Macs in just a few generations. 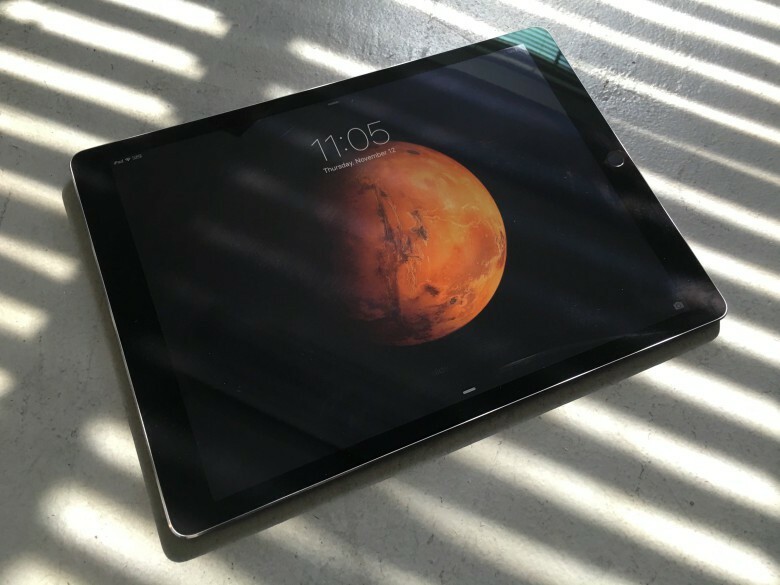 AnandTech’s in-depth review of the iPad Pro puts the A9X SoC that powers Apple’s 12-inch tablet through its paces with a series of benchmarks. The testing compares the iPad Pro to CoreM devices like the Retina MacBook, ASUS Transformer Book T300 Chi and ASUS ZenBook UX305CA. The results? The A9X is competitive in many benchmarks with the MacBook and ZenBook — it won half the benchmarks, but lags in overall performance — but not the Transformer Book, which beat the iPad Pro in every category. Even so, AnandTech’s conclusion is that Apple’s ARM chips could go head-to-head with Intel in just a few generations. A9X can compete with both Broadwell and Skylake Core M processors, and that’s something Apple couldn’t claim even a generation ago. That it’s only against the likes of Core m3 means that Apple still has a way to go, particularly as A9X still loses by more than it wins, but it’s significant progress in a short period of time and I’ll wager that it’s closer than Intel would like to be, especially if Apple puts A9X into a cheaper iPad Air in the future. So it doesn’t look like we can expect ARM-based Macs in 2016, despite what ex-Apple execs may predict. But by 2018? That’s another story. Intel should be very scared of that, given the fact that Macs are the only class of desktop or laptop computers still gaining market share.